I had grand plans to make my first Monday Stream post something deep and fascinating. But then I spent all weekend watching basketball and softball on TV and realized my topic was right in front of me (literally). 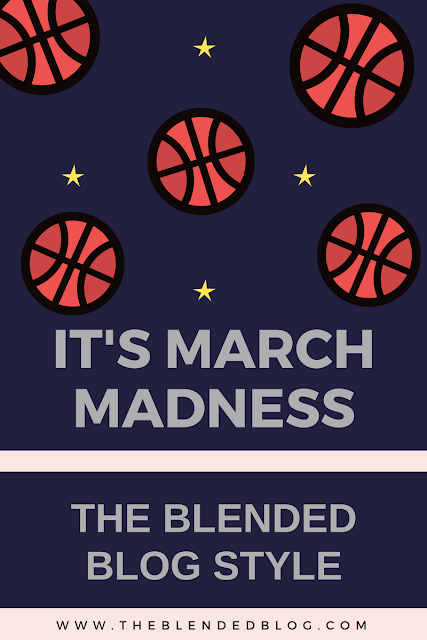 Of course I had to write about March Madness AND create a fun tournament challenge for The Blended Blog! Unless you have been living under a rock, Sunday was Selection Sunday. AKA the true start of March Madness. What comes with March Madness? Crazy upsets, decreased productivity at work, and even an increase in vasectomies (seriously, what better way to stay home and watch basketball than a medically ordered one?). So to celebrate this most wonderful time of the year, I've created the Blended Blog tournament challenge. Now, now, don't be rolling your eyes at me if you are anti-basketball because this can be fun for you too! While we are not playing for millions, this is all about bragging rights. Because that is what this time of year is all about. So first things first, go here and join the group and pick your bracket. Be sure to do it right away, as you only have until the first game on Thursday, March 16 to finish it! Need a little help picking your bracket? No worries, I've got you covered! The basketball pro: you have been following this season before the preseason top 25 was announced. You're burying yourself in bracketology and know the stats of the top 7 players of the tops 36 teams. Pretty much you are a rockstar and I want to be your friend. The basketball fan: you know your favorite team and know the conference. Beyond that, you can probably point out the top teams but don't know much about them. So do your thing with your bracket and pick your team to go a bit farther than they will likely go and watch your little heart out. 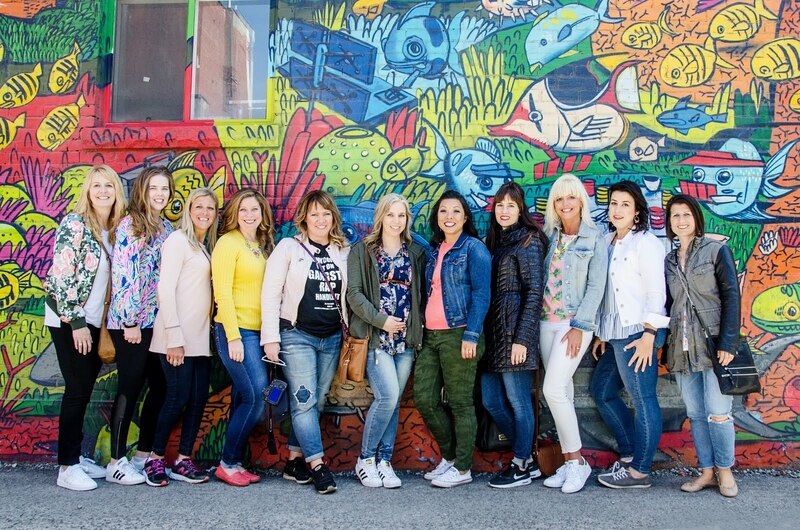 The basketball forced fan: you have a husband/child/significant other who is basketball crazed and you end up watching the games no matter how hard you try not to. You know that the higher ranking teams are likely to win, but make sure to pick at least one 12 to beat a 5, because it is March Madness yo. The artist: you know nothing of basketball. What is this craziness that is happening right now? One thing you do know is colors. Pick the prettiest color combos to win! The mascot lover: let's be honest, there are some doozies when it comes to mascots in college basketball. So pick your favorite. Maybe your an animal lover and go with the Dawgs, Gophers and Badgers. Or your maybe you like the more ethereal mascots like the Racers, Cyclones and Shockers. Pick your favorites and see how far you go! See what I mean? You can do whatever you want with your bracket. Heck. Make multiple ones! I always like to try on one and then the other I pick all sorts of upsets. Or try on one and pick your favorite mascot with the other, the choice is yours! So be sure to join our group and pick your bracket to get some major bragging rights here on The Blended Blog!